Raw outsider art painting …Acrylic on heavy mat board sealed with varnish. Collect ACEOs – it’s a great way to start off your art collection! 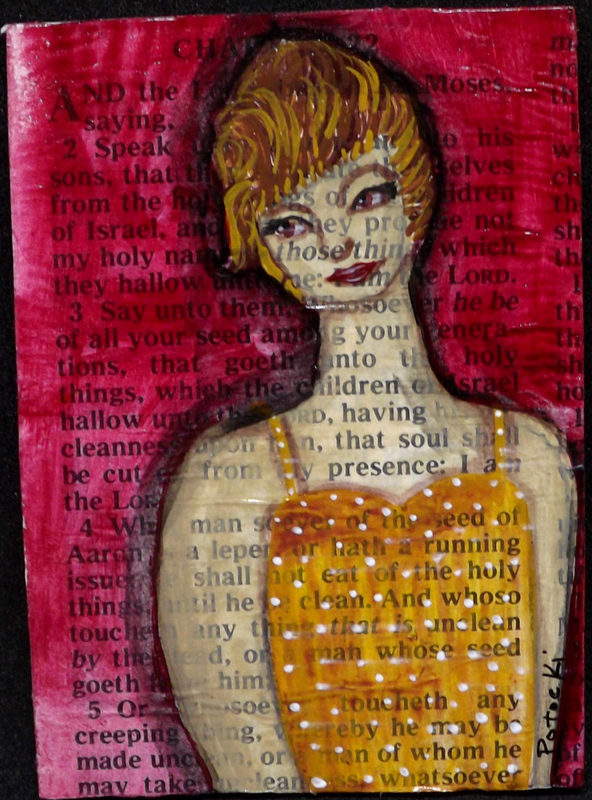 This piece measures 2.5″ x 3.5″ .